Sitelinks may not get as much attention as other search engine optimization topics, but they’re absolutely worth learning about. So we’ve put together an easy, five-question quiz that will both challenge and teach. Read it through, and you’ll be a sitelinks pro by the time you’re done. 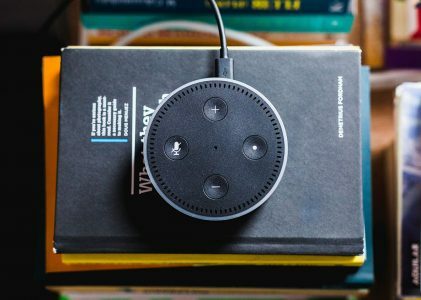 Question 1: What are the Words and the Links Below the Main Part of Gizmodo’s Listing Called? If you guessed C, “Sitelinks”, you’re right, but it was kind of a trick question. 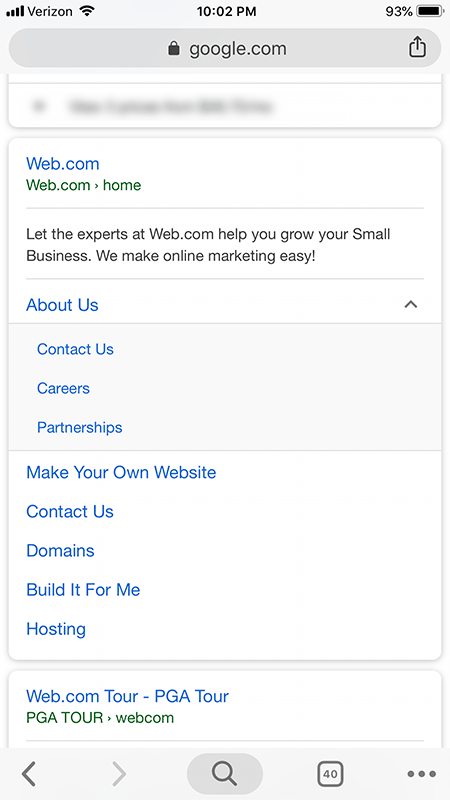 We added two types of site links – the sitelinks search box and the four sitelinks themselves. For those of you who picked option D – you were close. 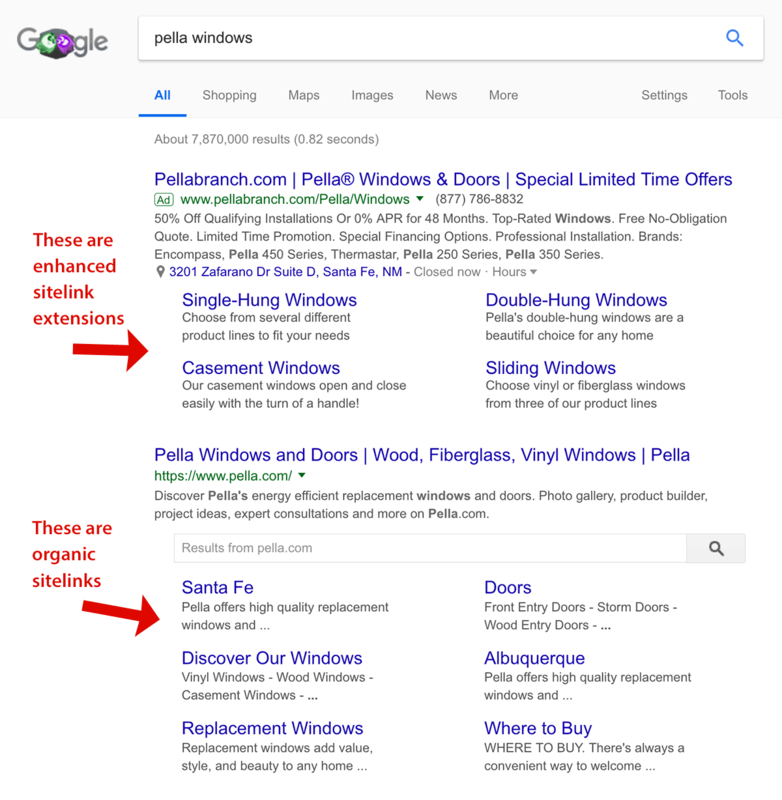 Sitelink extensions are a feature of Google Ads. They are very similar to organic sitelinks. We’ll cover the key difference in the next question. Question 2: Which Type of Sitelinks Can a Website Control, Even a Little? If you guessed a, the sitelinks search box… you’re right! While almost every website would love to have sitelinks, you actually can’t control whether they appear or not. You can’t even control which sitelinks appear – it’s quite common for a webmaster to discover that Google is finally showing sitelinks for their site, but that the Google algorithm has inexplicably decided to give them sitelinks for a couple of pages that, well, they’d rather not have sitelinks for. And we can’t control that. This is in stark contrast to paid sitelink extensions (both on Google and Bing). You have complete control over how they appear. Google is so unpredictable about organic sitelinks that it will sometimes change which sitelinks show from search to search. When I first searched for Gizmodo, I got the four links you saw above – Science, Io9, Review, and Video. So while you can try to guide Google to show particular pages in your sitelinks, don’t get too set on controlling the outcome. The Google bot can be fickle. Fortunately, you can control the sitelinks search box… to an extent. It’s up to Google whether you get a sitelinks search box in the first place, but once you have one, you can control a few things about how it functions. 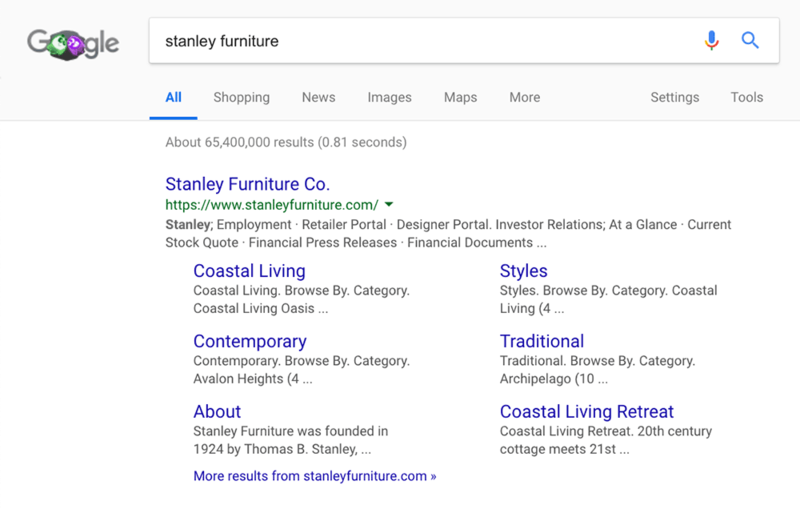 Google has a good help page about how to modify of sitelinks search box (complete with very detailed coding instructions). Question 3: How Can Sitelinks Benefit a Website? a. Sitelinks make a website’s search listing more prominent in the search results, both because they add more content to the search results listing, and because they push competing listings further down on the page. b. Sitelinks make a site look more credible and established. c. Sitelinks make it easier for users to find what they want on a site fast, and so they improve the user experience. Which one do you think it is? If you guessed D – “all of the above” – you’re right. Sitelinks can sometimes take up an entire screen. This is especially true if you’re using a mobile device. And because they take up more space, and not all sites get them, they convey authority. 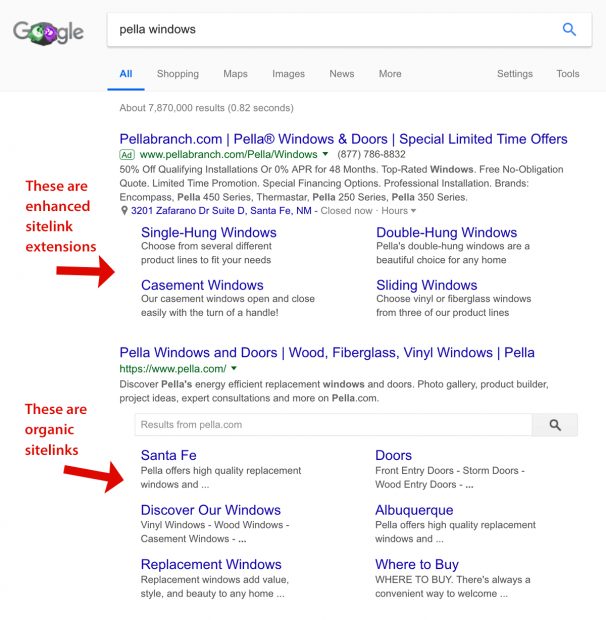 Sitelinks also make it easier for people to find things on your site quickly. They make it so the user doesn’t have to click through and wait for your homepage to load, and then through your navigation options to find key pages. The key pages are right there, in the search results. 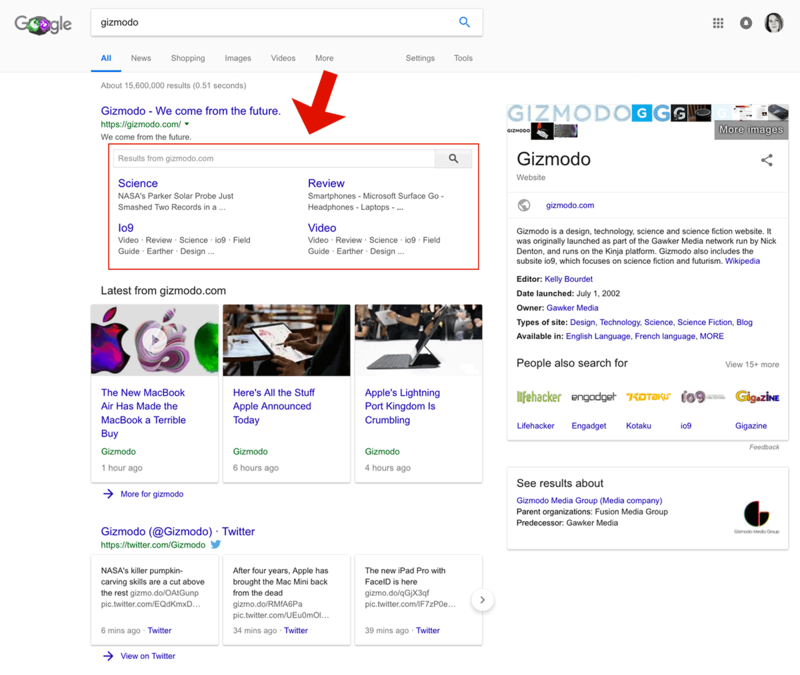 Notice the accordion-style sub sitelinks in the Web.com example to the right. Those show up a lot in mobile branded searches. They’re a sign of a site that’s given careful thought to its navigational structure. Question 4: Organic Sitelinks Appear Only for Which Type of Searches? It’s C. Sitelinks won’t appear unless you’re searching for a company’s brand name. Even product names accompanied by brand names won’t trigger sitelinks. 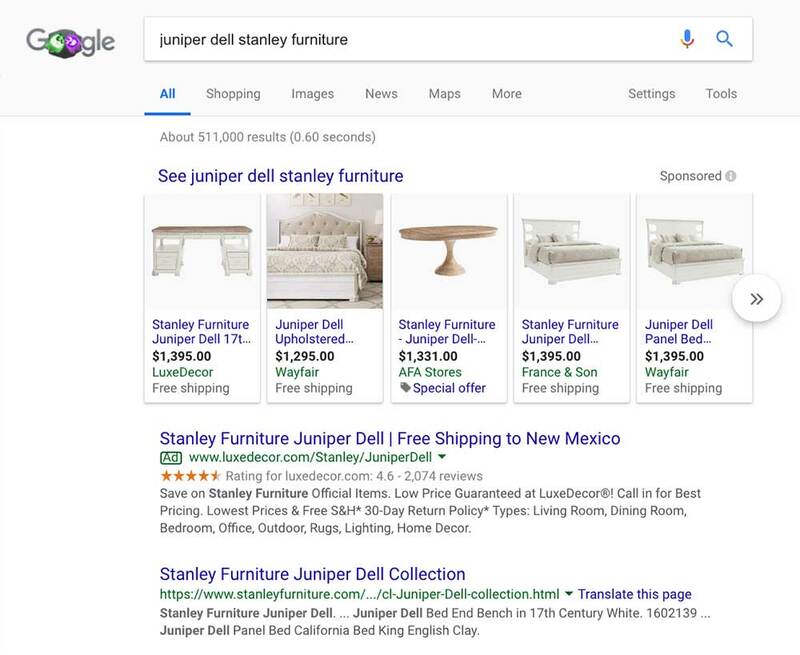 And here’s what I get when I search for “Juniper Dell Stanley Furniture” (Juniper Dell is a line of furniture they make). The organic sitelinks only appear for the branded search. a. 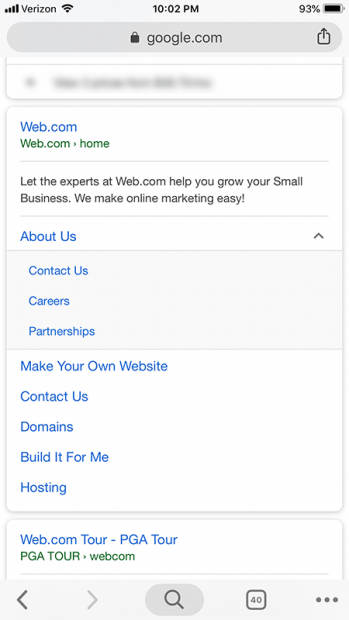 Adding a sitemap.xml to your website and your Google Search Console account. b. Being the first result for searches with your brand name. c. Having a clear site structure Google can easily understand. d. Having distinct page titles. e. Doing consistent interior page linking. f. Promoting and optimizing your site just as you would to support any other SEO initiative. I bet you know the answer already… It’s “all of the above” (or maybe F, depending on how you look at it). While it’s true you can’t control whether Google shows organic sitelinks for your site, there are a bunch of things you can do to make them more likely to award these type of links. Basically, all those “things” you can do are just general SEO best practices. So if you haven’t already created an xml sitemap for your website and submitted it to your Google Search Console account, get on that. It will do more than just get you sitelinks – it will help your whole site rank higher in the search results. And if your site doesn’t have a clear, well-organized site structure, that’s probably suppressing your organic search traffic, too. Same goes with having good page titles. 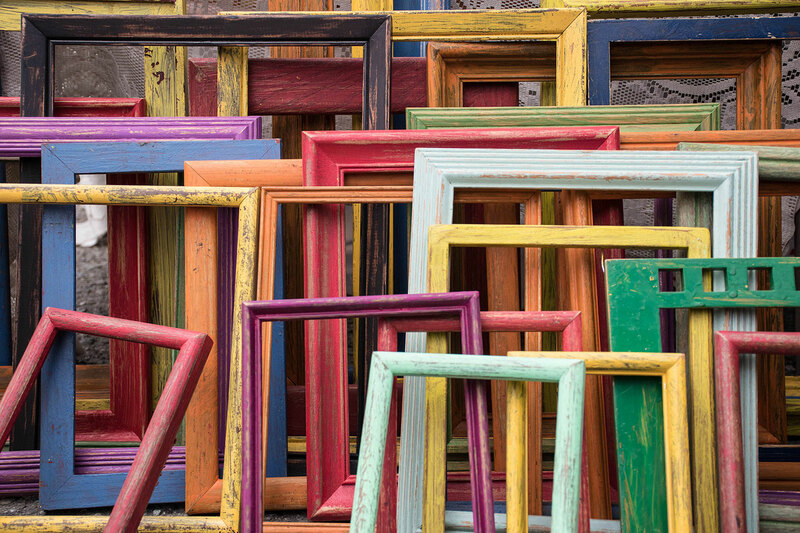 Optimizing those can lead to big increases in site traffic. And you want to manage your interior linking carefully because that’s a way to direct and concentrate page authority. Finally, you don’t want to make any classic SEO mistakes like buying links, keyword stuffing, or – god forbid – cloaking, because Google will do more than take away your organic sitelinks if you try those tricks. So how did you do overall in your knowledge of sitelinks? Hopefully if you didn’t ace the quiz, you will next time after reading this post. Does your site show sitelinks for branded searches? Do you think you did anything in particular to cause them to appear, or that’s influenced how they appear? Leave a comment and tell us what you think. All screenshots taken by author, October 2018.